Landry & Devin. Landry & Devin in Keeping Up Appearances. 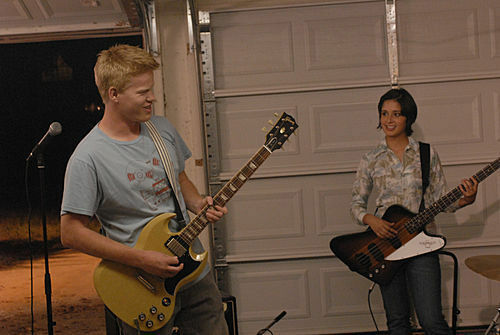 Wallpaper and background images in the Friday Night Lights club tagged: friday night lights image still 3x07 keeping up appearances season 3 landry clarke devin jesse plemons.